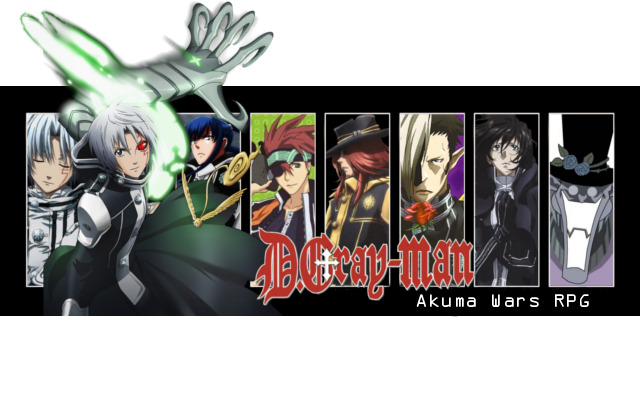 D. Gray-Man Akuma Wars is a roleplaying forum where you can create your own custom D. Gray-Man character to partake in a wide variety of RP scenarios. The experience can include action and adventure, romance and drama, as well as plot twist and character development. You can choose the side of good to battle against the Earl and his minions or join the side of Evil to destroy everyone in the world the choice is yours. To join the site of just check it out click the image above to be taken directly to it. 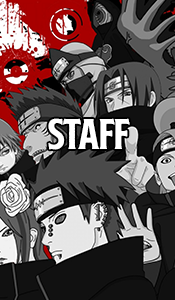 The staff would be happy to answer any questions you may have about the site so don't hesitate to ask!